© Johnathan Comer. All rights reserved. 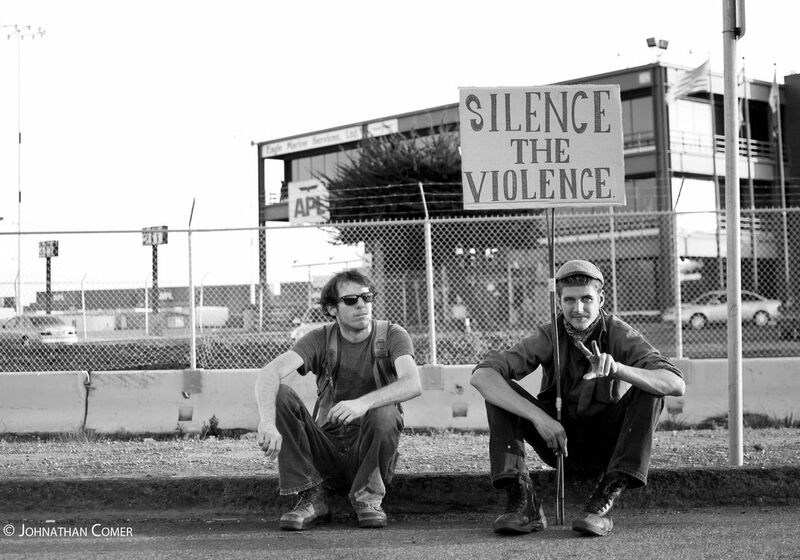 Two protesters during Occupy Oakland's General Strike. Date Uploaded: Nov. 5, 2011, 7:52 p.m.